Marshall County is a county of Alabama. As of the 2010 census the population was 93,019. Its county seat is Guntersville. A second courthouse is in Albertville, the largest city in the county. Cathedral Caverns State Park is an Alabama state park located in Grant Alabama, northern Marshall County, 7 miles southeast of the town of Woodville Alabama. The cave is located in Kennamer Cove, approximately 5 miles northeast of Grant. 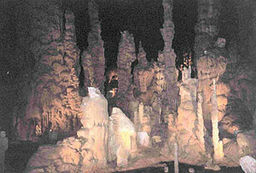 The cave, originally named Bats Cave, was first developed as an attraction by Jay Gurley in the late 1950s. It was declared a National Natural Landmark in 1972. Cathedral Cavern is a Karst cave with a large stalagmite forest covering approximately 3 acres. 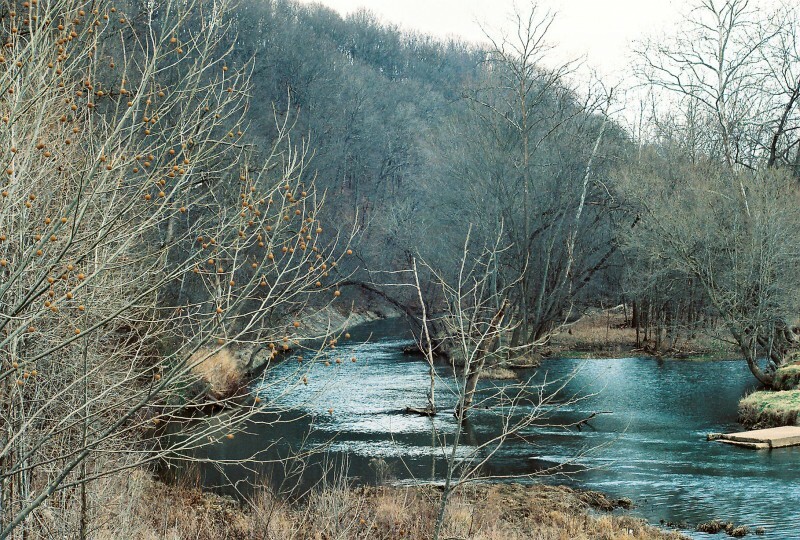 Cherokees settled along the Creek Path and the Tennessee River as early as 1784 inhabiting the area. Most of the remains of these towns and villages can be identified. During The War Between the States, Marshall County was the scene of several raids by Federal troops. It was unsuccessfully shelled by these troops on July 30, 1862 in an attempt to capture the town. It was again attacked on March 2, 1864, and again on August 24, 1864. It finally yielded to the invaders January 1865, and was burned and destroyed with the exception of six or seven buildings. WATER, WATER, EVERYWHERE… …it’s what defines Guntersville, and makes it a special place to live, work and play. Literally surrounded by Lake Guntersville in North Alabama, Marshall County, this mountain-lakes jewel offers something for everyone. 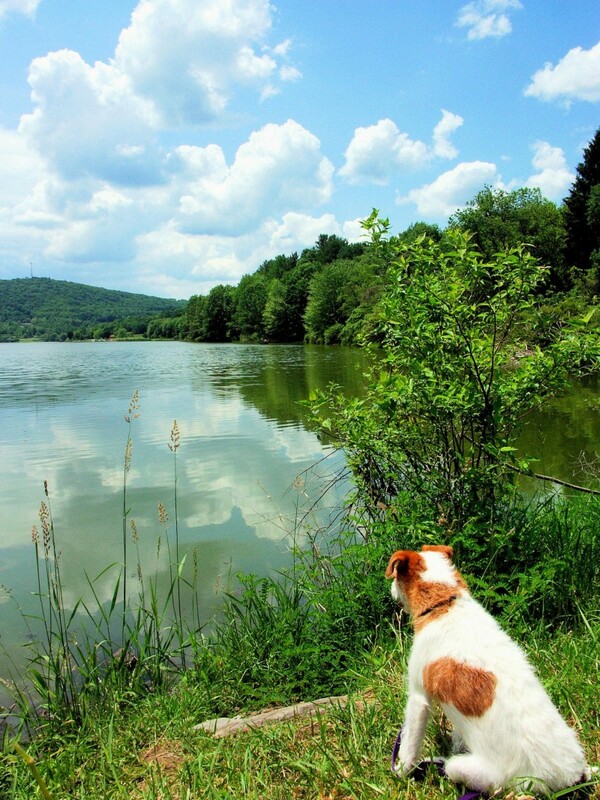 Explore Guntersville, and discover for yourself how our community’s natural beauty is reflected perfectly by the quality of living. Literally surrounded by Lake Guntersville in North Alabama’s Mountain-Lakes region, this is one city that makes quality of life a way of life.